Keeping track of which airline belongs to which Alliance or Partnership can be confusing at times, especially as we see more and more airlines forming new partnerships. As an example, Virgin Australia just announced that they were forming a partnership with four HNA Group Carriers; Hong Kong Airlines, Hainan Airlines, Capital airways and Tianjin Airlines, and while most Canadians don’t fly these airlines on a regular basis, knowing that they are partners can be quite important. 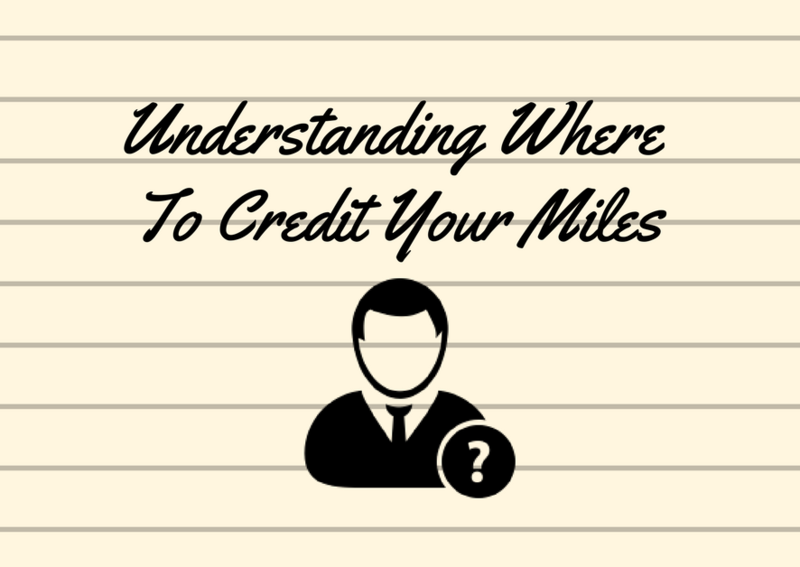 In a previous article, I covered off the generalities of Alliances and Partnerships so I won’t go over that part in detail, but I will try to help you understand why knowing where to credit your miles is an important thing to have in your Travel Hacking toolbelt. This really only applies when you are flying on a revenue ticket or if you are flying on an award ticket where the loyalty program messes up your ticket, but it’s something you should have an understanding of as an overall supplement to your Travel Hacking repertoire. One of the things that I preach is understanding what your end goals are. If you don’t have an end goal, it becomes very difficult to know the most efficient way to get there. There are so many programs out there that will get you where you want to go but sometimes there is a discrepancy of 30-40% in terms of points needed. You obviously want to find the program that requires the fewest points while still keeping in mind the ease in which you can accumulate those points. If you’ve already figured out which program you want to concentrate on, understanding where you can accumulate those points is important. That’s why knowing when you can credit your flights to that program is of utmost importance. Let’s say for example you want to fly from Vancouver to Hong Kong and then onward to Johannesburg on Cathay Pacific First Class. We know that you can do so for as little as 70,000 Alaska Airlines Miles each way, which is a terrific value. 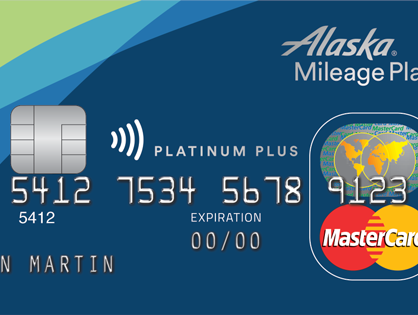 You’ve already picked up the MBNA Alaska World Elite Mastercard which gives you 25,000 miles for only $15 but how do you get the remaining miles? Well, we know that you can churn the credit card up to 4 times a year for an additional 75,000 miles but you should also be thinking of when you can credit your flight miles to your Alaska program. Let’s say you’re lucky enough to have your work pay for a flight to a conference in London and you get to fly British Airways Business Class (J fare). Most people would just credit this flight to British Airways Avios because they don’t realize there are other options. One way to find out which programs earn on a particular airline, we go to www.wheretocredit.com and we plug in the airline and flight class. After we hit Show Me!, we are presented with all the options of where we can credit our BA Business Class flight. 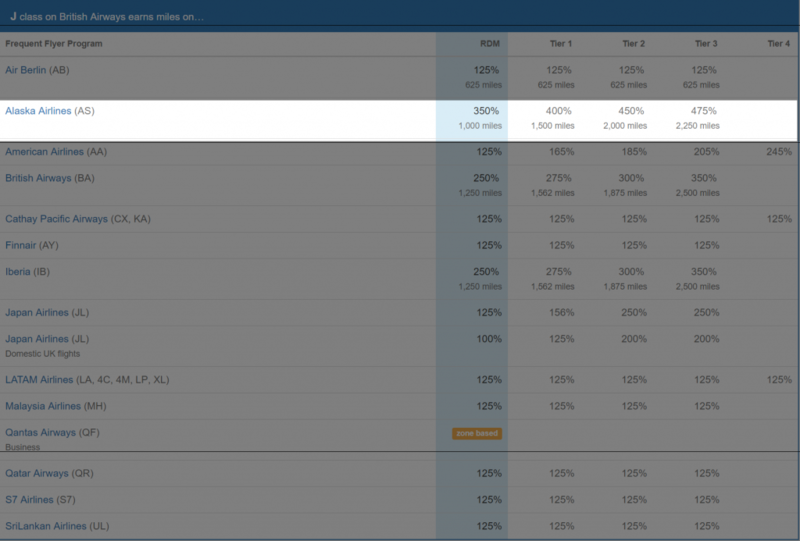 As you can see, you are able to earn 350% of the miles flown with the Alaska Airlines program. 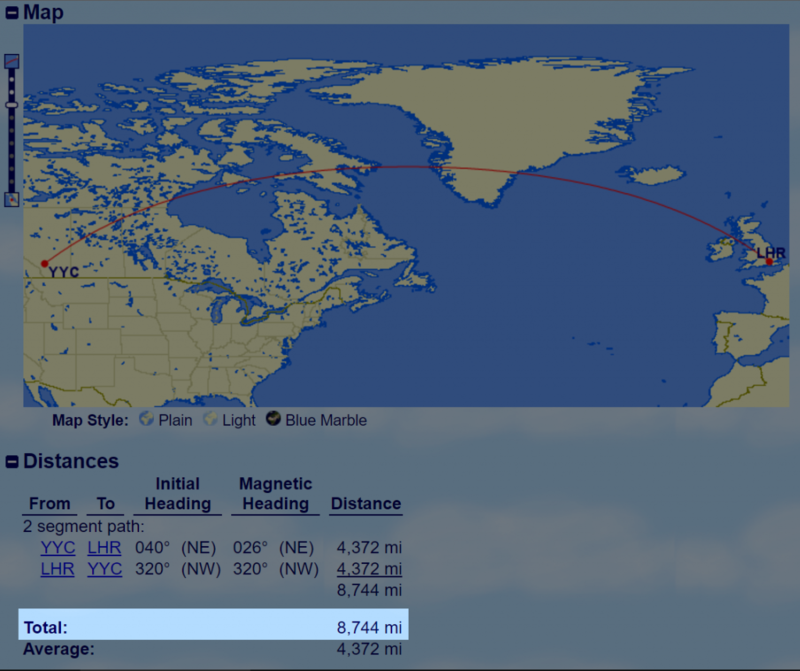 That means that if you flew from Calgary to London on a Round Trip in Business Class, you would fly 8,744 miles. If you then multiply that by 350%, you quickly learn that you would earn 30,604 redeemable Alaska Airlines Miles! And if you happen to have status with Alaska, that number could grow even more! It’s actually a lot simpler than you may think. All you have to do is book your flight and when they ask you for your frequent flyer number, simply give them your frequent flyer number of choice. In this example, we would book with British Airways and provide them with our Alaska Airlines Mileage Plan number. A few days after your flight you should see the credit in your Alaska account. I would always recommend that you hang onto your boarding pass or take a picture of your boarding pass because there is information on that pass that is required to track down whether or not you took the flight. It will be required in order to credit your account in the event that it isn’t done automatically. Some people fly their flights and then retroactively look to see which program they want to credit to and that’s fine as well. Just remember to do so because there is a limit to how far back an airline can look to credit your miles. If you’re the forgetful type, I would recommend that you credit your miles upon ticketing. 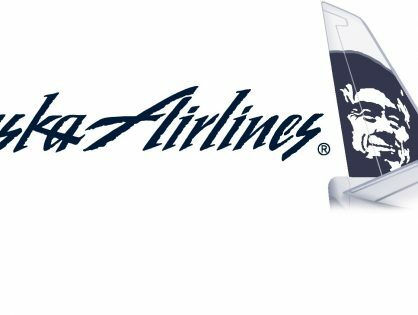 Reader Question – When Do I Get My Bonus Alaska Miles? but is this only an option when you have not used any frequent flyer number with your ticketing/booking? Or are you saying that you can switch to a different ffn from the one you flew with AFTER the flight(s) within a given time frame? Exactly right. You need to not have ANY FFP associated with your ticket in order to claim it later. If there is a FFP associated with it, you are stuck with those points. The added complication there is if you have status and want that status conveyed to you when you are flying. If that’s the case, you will need to have your statused FFP on your ticket. If you don’t have status, just don’t provide that information and you can claim the miles in any program later.